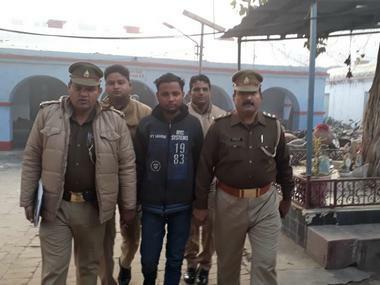 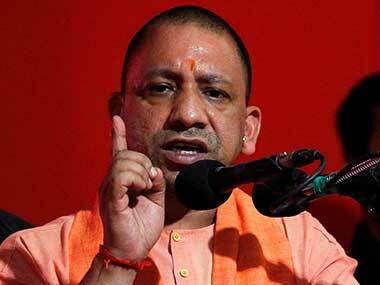 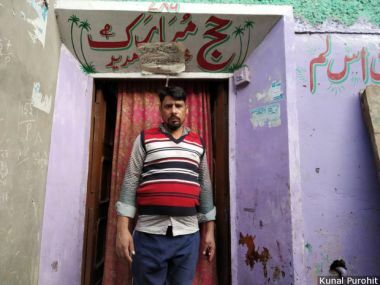 A total of 38 people, including local BJP and Bajrang Dal leaders, were arrested for the violence that broke out in Siyana tehsil of Bulandshahr on 3 December 2018, leading to the killing of Inspector Subodh Kumar Singh and villager Sumit Singh. 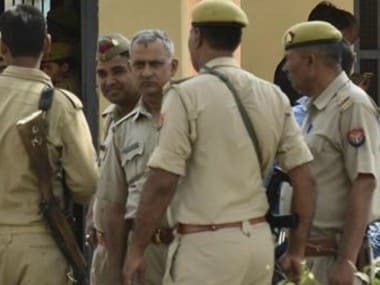 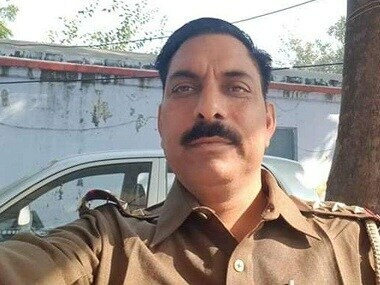 The Uttar Pradesh Police on Sunday made a breakthrough in the Bulandshahr violence case, in which police inspector Subodh Kumar Singh had been killed. 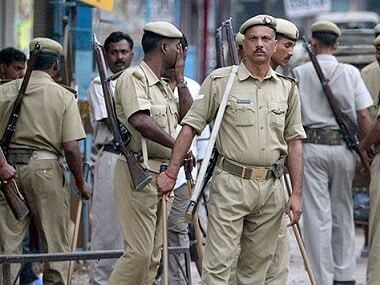 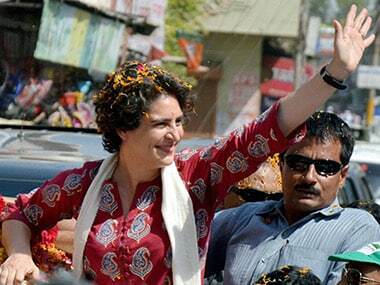 According to reports, the police have recovered Subodh's mobile phone based on information from sources. 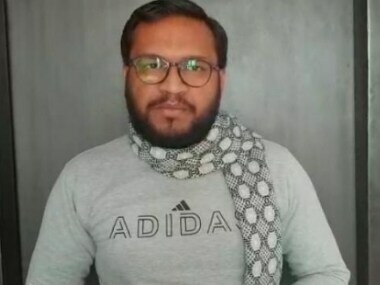 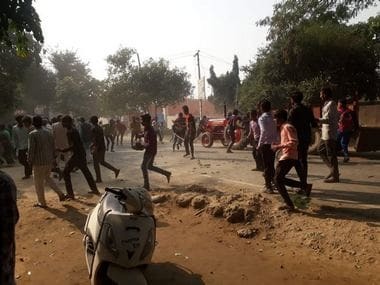 BJYM leader Shikhar Agarwal was on the run ever since the police began investigating the violence which broke out in Siyana tehsil of the district on 3 December, 2018.